Yinson proposes to buy out Ezion’s bank debt of up to US$916m in exchange for the latter’s shares. Yinson will own ~70% in Ezion post transaction. EZION HOLDINGS LIMITED (SGX:5ME) could see its NTA increasing to 3.5 Scts; net gearing falling to a healthier ~0.6x level. Maintain HOLD; Target Price S$0.05. Maintain HOLD; Target Price S$ 0.05, based on 1.4x proforma book value, which is supported by augmented balance sheet and expected earnings turnaround. Yinson’s investment through debt buyout is expected to lift NAV to 3.5 Scts and substantially reduce net gearing to healthier 0.5-0.6x levels. While we think that the developments to-date is not ideal for shareholders, this debt buyout throws a lifeline for EZION HOLDINGS LIMITED (SGX:5ME) to improve its utilization and move forward with a cleaner balance sheet. The counter is currently still suspended from trading and likely till approvals are forthcoming, around mid 2019. We believe Ezion's share price could be volatile when trading resumes. Follow-through on operational improvement is required to re-rate the stock. Strategic tie-up with China Merchant and Yinson as potential controlling shareholder are keys to long-term growth prospects. Ezion has formed a joint venture (JV) with China Merchant Group’s 52%-owned subsidiary, TSC Group to cooperate in the ownership and operations of liftboats. We believe such tie-ups with prominent industry players will enhance Ezion’s growth prospects, which would otherwise be constrained by its high gearing level. This also paves the way into the offshore windfarm business which potential new investor, Yinson, is eyeing. We remain hopeful on Ezion’s turnaround, though it has taken longer than expected. While the company has been hit hard by the recent oil crisis, Ezion has a niche competitive edge in liftboats, a segment with better demand/supply outlook relative to other offshore support vessels. We value Ezion based on 1.4x proforma book value, cross-checked against DCF, arriving at a target price of S$ 0.05. Ezion made ~US$1.5bn impairments in 2015-2018. We have yet to factor in the Yinson deal in our model, pending regulatory and shareholders’ approval. Slower recovery. Drop in oil price below US$50/bbl may hit oil & gas (O&G) activities, and thus drag demand and day rates for liftboats. This poses downside risk to our earnings forecasts. Ezion announced that Yinson Eden Pte Ltd, a wholly-owned subsidiary of Malaysia-listed leading FPSO operator - Yinson Holdings Bhd, is in advanced stage discussions with certain lenders to acquire up to US$916m of Ezion’s existing loans. In return, Ezion will issue Yinson up to 22.57bn new shares @ S$0.055 per share (+28% premium from last close), representing up to 86% of Ezion’s enlarged share capital. In addition, Yinson is also granted non-listed and transferable share options to subscribe up to 3.36bn shares in Ezion @ S$0.0605 (lifting its stake to ~87.5%). 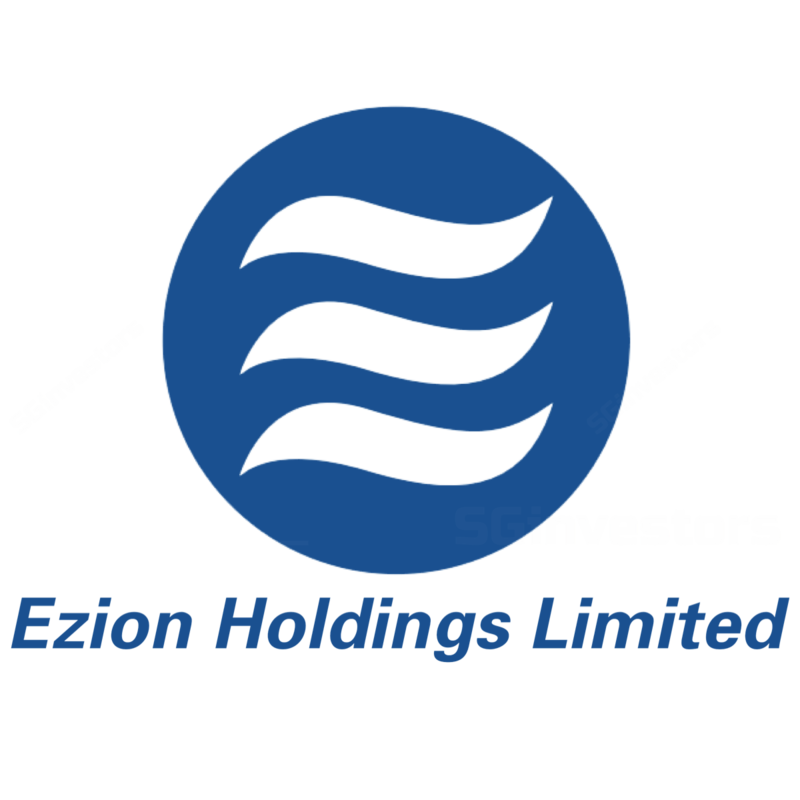 What will be Yinson’s stake in Ezion? Ezion will issue up to 22.57bn new shares @ S$0.055 to Yinson, making up ~86% of Ezion’s enlarged share capital, of which Yinson will hold no less than a 70% stake. Tentatively, the balance of up to 16% stake will be used for banks’ debt-to-equity conversion. How much is Yinson forking out? Yinson is paying up to US$380m consideration, consisting of US$200m in cash (funded by US$50m internal funds and US$150m borrowings) and approximately US$180m in Ezion shares (which is a ~16% stake out of its ~86% interests in Ezion) to secured lenders. What is the implied valuation? Post transaction, Ezion’s NAV is estimated to be ~US$680m or S$0.035 per share. Hence, Yinson’s consideration implies valuation of approximately 0.4x NAV. The rationale of the deal is primarily based on the liftboat business. Management believes that Ezion has a very strong standing on this front as Ezion has one of the biggest and youngest fleets of liftboats. Yinson believes this is a low entry point to Ezion, which provides an avenue to consolidate the offshore support vessel market in the region. This also opens doors for its venture into the offshore windfarm market in line with Yinson’s strategy to set foot in the renewable sector. Although Ezion would only act as a contractor of windfarms for now, Yinson plans to vertically integrate and eventually be the owner of the PPA or wind farm infrastructure. In addition, Yinson has plans to carve out its floating production business as a separate listing. Yinson will transform into an energy infrastructure player with a three-pronged business – Floating Production, Renewable, and Offshore Marine. All liftboats are currently contracted but only 50% are utilised/deployed due to working capital constraints. Utilisation is expected to recover fully after the corporate exercise. Impact on Ezion’s gearing level? After the corporate exercise, Ezion will have a cleaner balance sheet where debt is expected to fall from US$1.3bn to ~US$400m, with minor principal repayments for six years until a huge bullet repayment. Net gearing should be reduced to a healthier ~0.5-0.6x level. Yinson aims to lower its Debt/EBITDA to around 3x, in the next 2-3 years. The deal is conditional upon completion of due dillgence on Ezion, Debt Assignment Agreement between Yinson and lenders, waiver of mandatory general offer, and approvals from board of directors, SGX, Bank Negara Malasia, and shareholders. Shareholder EGM is expected to be held around mid- June based on the current timetable. Yinson plans to maintain Ezion’s listing status post transaction. We have yet to factor in the recapitalisation in our model.